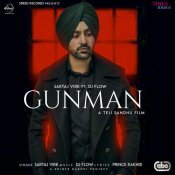 Speed Records are proud to present the highly anticpated brand new single released by Sartaj Virk entitled “Gunman” featuring DJ Flow!! 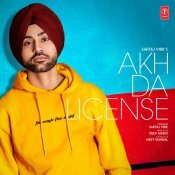 T-Series are proud to present the eagerly anticipated brand new single released by Sartaj Virk entitled “Akh Da License” featuring Deep Jandu!! 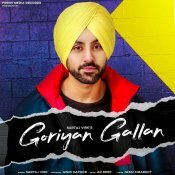 ARE YOU Sartaj Virk? Contact us to get a featured artist profile page.